When claiming your Arizona Tax Credit, you will now need to quote ARCH’s QCO Code 20478. ARCH is a Qualifying Charitable Foundation (QCO). The adults that come to our DTA and Drop-in programs are used to navigating a world that often is not set up to address their special needs. Developing and maintaining meaningful friendships, exploring new ideas and the world around us, expressing the artist within or competing in sports – these are things most of us take for granted. But as a person with special needs, often living at or below the poverty level, without ARCH, most of these things are completely out of reach. 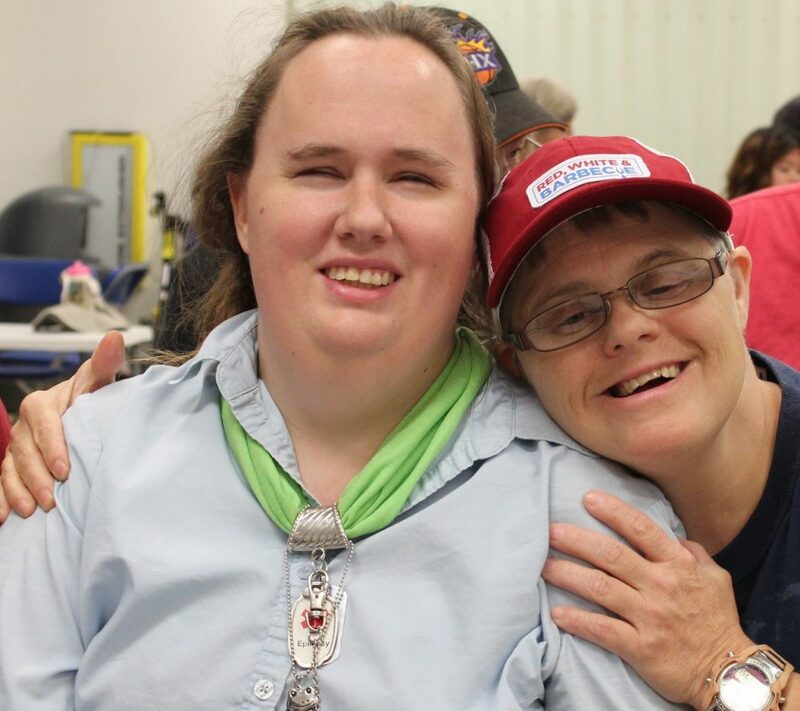 For those living with cerebral palsy, autism, downs syndrome, intellectual disabilities and other challenges, attending ARCH reduces the impact of isolation, depression, physical inactivity, and mental stagnation. By supporting ARCH you are helping real people overcome real challenges. 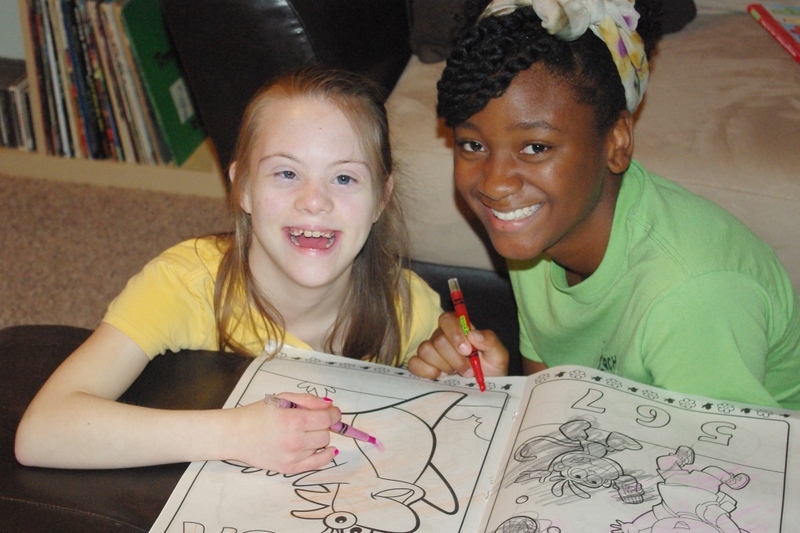 The children that come to ARCHKids After-School Program are like all kids; they like to have fun, need help with their homework and enjoy goofing around with their friends. But our kids are dealing with a number of different challenges, like autism, cerebral palsy, downs syndrome and intellectual disabilities, as well as other physical challenges. These can make it hard for them to feel safe and enjoy themselves in environments not set up to serve their special needs. At ARCHKids, however, they can enjoy a fully supervised After-School program with professionals that understand how to assist them with their math homework or support them while they are playing games, allowing them to socialize and develop essential communication and behavior skills. But to our kids, the support they receive at ARCHKids just seems like fun and games. A tax credit is more beneficial than a tax deduction – because a tax credit reduces your AZ State Income taxes dollar for dollar as a credit (not a deduction). This means that a donation of up to $800 (for a couple) and $400 (for an individual) to ARCH will be applied as a credit on your state tax return. It is easy! Make a secure donation through PayPal or mail a check to ARCH. Make sure to put TAX CREDIT in the subject line. Thank you for your kind donation to ARCH! What do our participants say about ARCH?